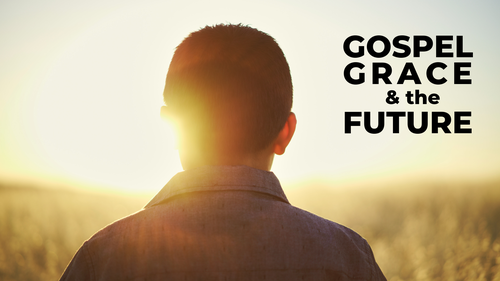 Last Sunday Pastor Mark began a three-week long sermon series preaching on Gospel Grace and the Future. How as a Christian our expectations and worries for the rest of our lives mean nothing, as God has provided us with immeasurable grace. If you missed Sunday's sermon, be sure to listen or watch it this week by following the link below. We hope to see you this Sunday. Bring your Bible and a friend and we'll see you there! We are so excited to have you join us in our bible reading plan this year. If you have not had a chance to check out the Robert Murray M‘Cheyne’s Bible Reading Plan yet, please click below to get started! If you missed any of the resources that Pastor Mark recommended in the past to use when reading your Bible. Please click below and you will be directed to our new website with a complete list of the books Pastor Mark recommends, as well as where to buy them! We are looking to fill a Part-Time Temporary Kids Ministry Assistant. This position is 10 hours a week and runs until August 31, 2019.